The combination of a big and delicious lobster roll is key. How many times have we tasted a tasty lobster roll, only to find that it is gone in just a few bites? 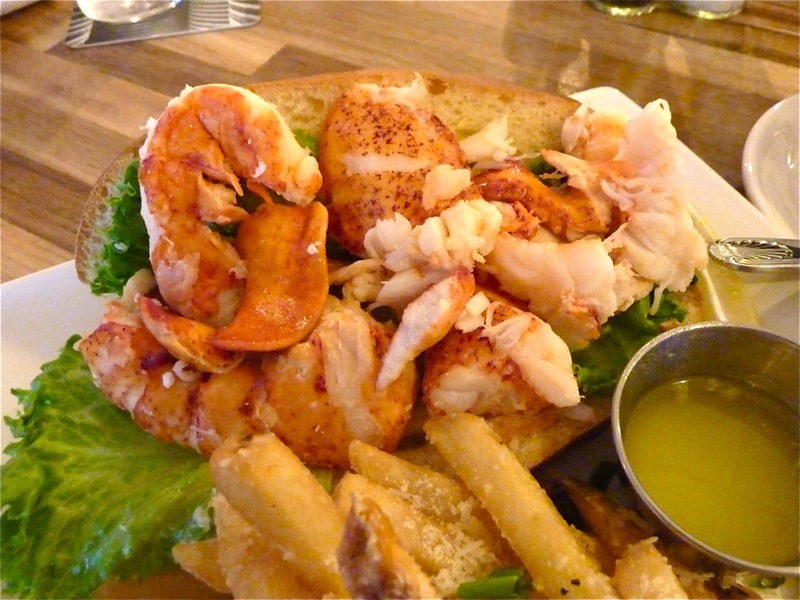 Or, how many of you have tried a huge lobster roll with the taste of cardboard? What about those chain restaurants that pride themselves on using real lobster meat? Those lobsters must have come from the Bland and Tasteless species. Red's Eats lobster roll. Photo credit: Red's Eats. Beach Plum, North Hampton, Portsmouth, Epping, N.H. 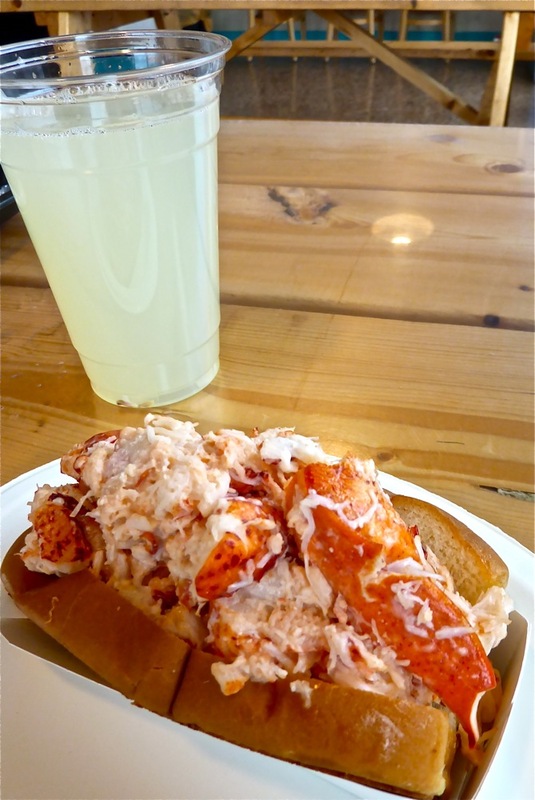 Lobster roll and lemonade from the Beach Plum. 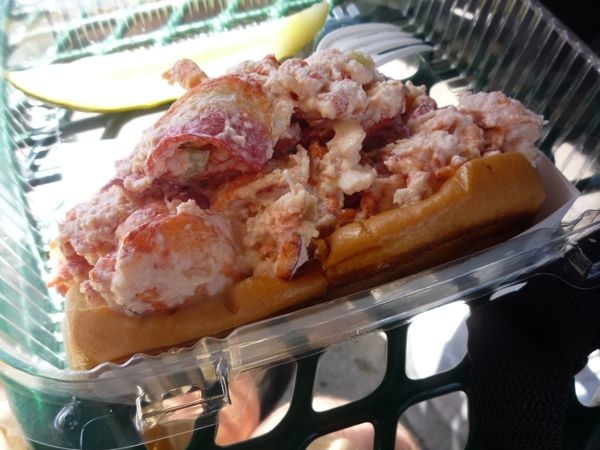 Bob Lee, co-owner of the Beach Plum with wife Nancy Lee, is a coastal New Hampshire native who knows a good lobster roll when he sees and tastes one, as well as having an uncanny knack of knowing what the customer wants. Lee prefers sourcing hard shell lobster as he firmly believes this version yields a better tasting, more developed lobster that is richer in protein. The result: a spectacular, mouthwatering lobster roll with tender lobster -- overflowing out of the lightly toasted, buttered bun -- that I feel is the best lobster roll in New England. The Beach Plum puts more lobster in its lobster roll than any other we've experienced, to date, so no matter what size -- five, six, eight or 10 oz. -- customers are definitely getting their money's worth (there's just a touch of mayo, and no fillers). Add a cup of delicious New England clam chowder or lobster bisque, choose from one of the 78 ice cream flavors, and you have one of the great, local summertime meals! The good news, however, is that the Epping and Portsmouth locations are open year-round. The seasonal 800 sq. ft., flagship North Hampton Beach Plum stand at 17 Ocean Blvd. (Tel. 603-964-7451) -- with ocean-view picnic tables right across from the state beach -- is open from April 1 to Nov. 15 and is part of the fabric that makes summer by the sea in New Hampshire so special. The Beach Plum seafood restaurant in Epping is located in the Brickyard Square shopping center at 24 NH-125 (Tel. 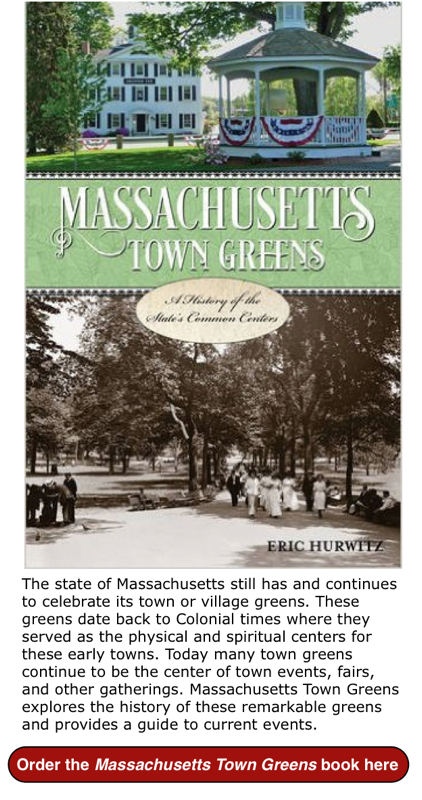 603-679-3200) and the Portsmouth restaurant at 2800 Lafayette Rd., Route 1 (Tel. 603-433-3339). Full length feature story on the Beach Plum coming soon! Captain's Den/Quahog Republic, Plymouth, Mass. Quahog Republic owners Erik Bevans and Tom Hughes grew up on Cape Cod digging for quahogs, fishing and boating as a major part of their upbringing. To no surprise, veteran restauranteur Bevans and businessman Hughes offer many seafood gems at Quahog Republic, including a small lobster roll that comes across as large and a large lobster roll -- called the "Monsta Lobster Roll" -- that looks extra large. 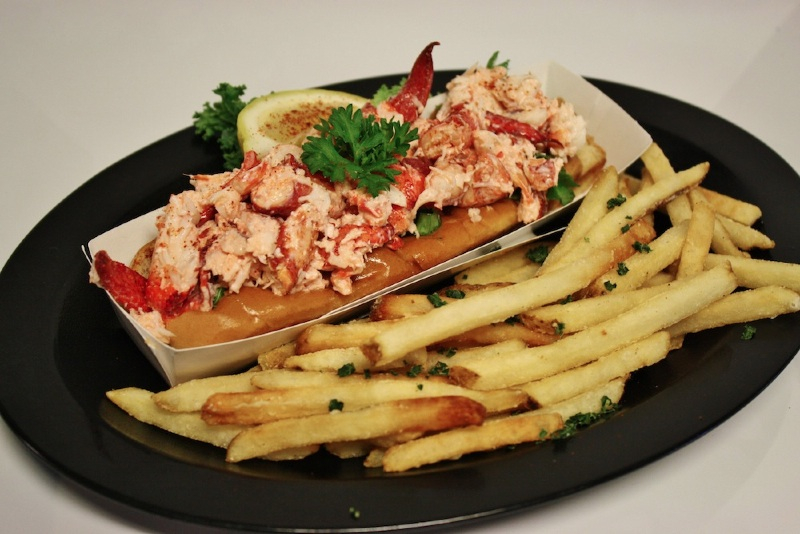 Served with separate warm butter and Parmesan truffle fries on the side, the lobster roll is an absolute culinary masterpiece that most likely, for many, requires a take-home box for either size. I tried the lobster roll at the Captain's Den/Quahog Republic at 35 Main St. in Plymouth (Tel. 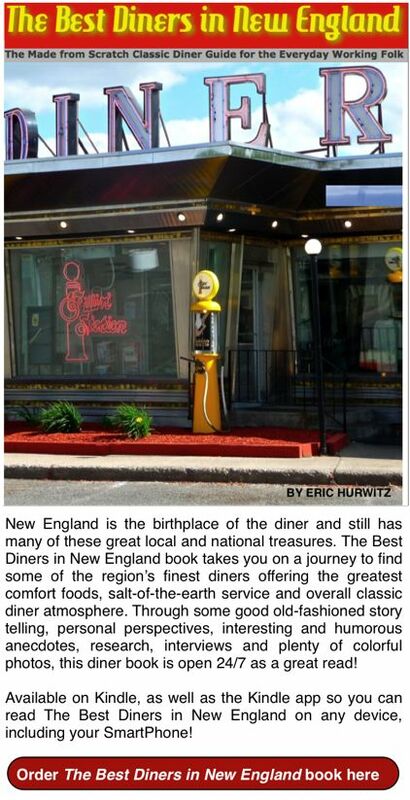 508-591-7589), but you can experience the same at the Quahog Republic Dive Bar in Falmouth (97 Spring Bars Rd., Tel. 508-540-4111), Whalers Tavern in New Bedford (24 North Water St., Tel. 774-206-6303) and seasonal Waterfront Eatery in Onset (Wareham) at 197 Onset Ave. Tel. 508-295-9300. Kelly's Roast Beef, Revere Beach, Mass. Kelly's Roast Beef lobster roll. This legendary year-round seaside roast beef and seafood stand has a great local reputation for serving delicious lobster rolls, but somehow often gets left off the lists for the "best of" New England. The lobster meat is about as tender and flavorful as it gets with not a lot of filler. What's more, Kelly's offers a huge portion of lobster meat that even the heartiest appetite might have trouble finishing. Kelly's proves that just because a dining spot is popular amongst the working class doesn't mean that it can't rank amongst the elite when it comes to lobster rolls. The populist's taste buds know this to be true in the real world. Kelly's Roast Beef, 410 Revere Beach Blvd., Revere MA. Tel. (781) 284-9129. Lobster roll from Warren's Lobster House. 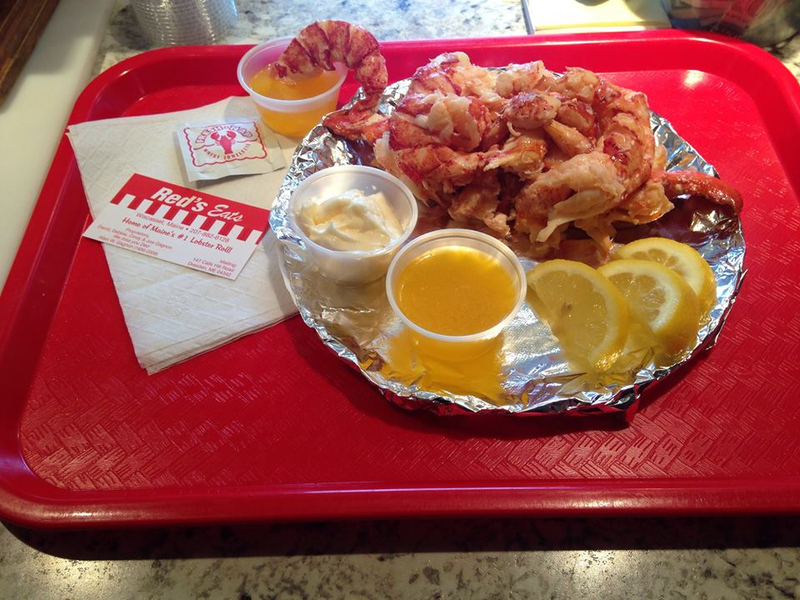 Photo credit: Warren's Lobster House. Abbott's Lobster in the Rough, Noank, Conn. Lobster roll from Abbott's Lobster in the Rough. 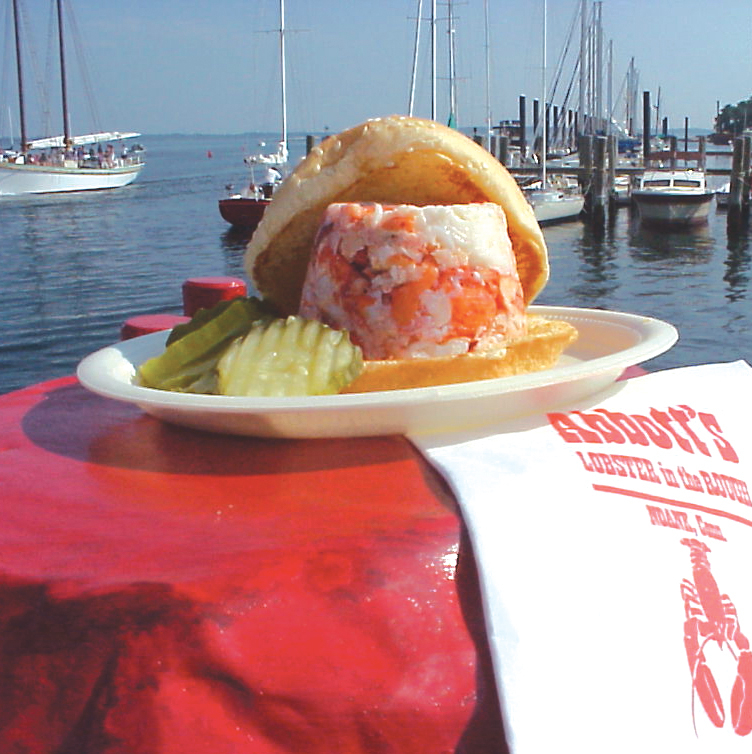 Photo credit: Abbott's Lobster in the Rough web site. 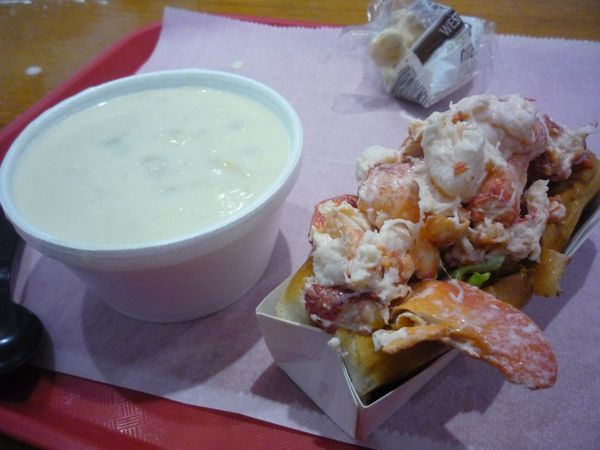 Lobster Pot lobster roll with New England clam chowder. Woodman's lobster roll. Photo credit: Woodman's. As the birthplace of the fried clam, Woodman's is best known for serving some of the best fried clams in New England. 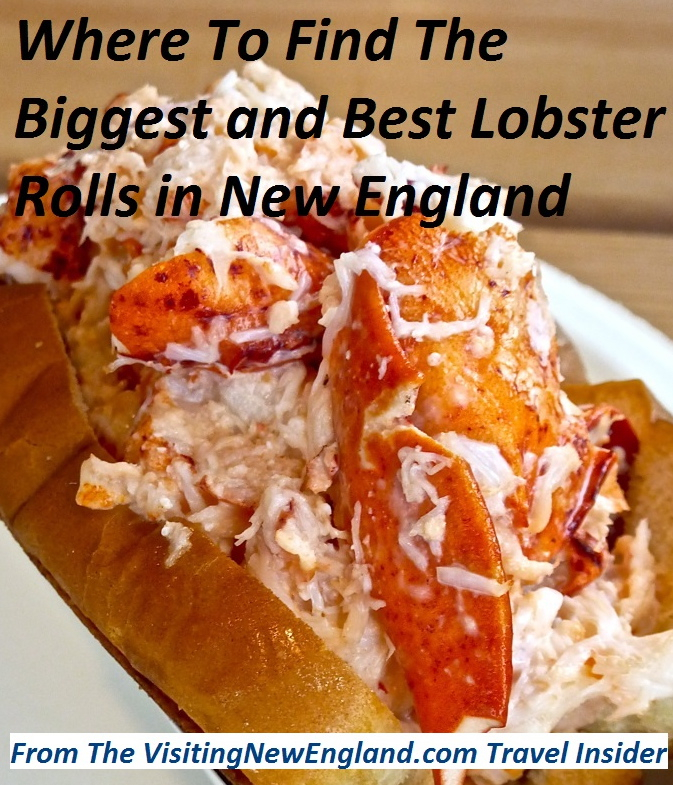 The same can be said about the lobster roll, too, at this classic New England seafood shack located on the North Shore of Massachusetts. 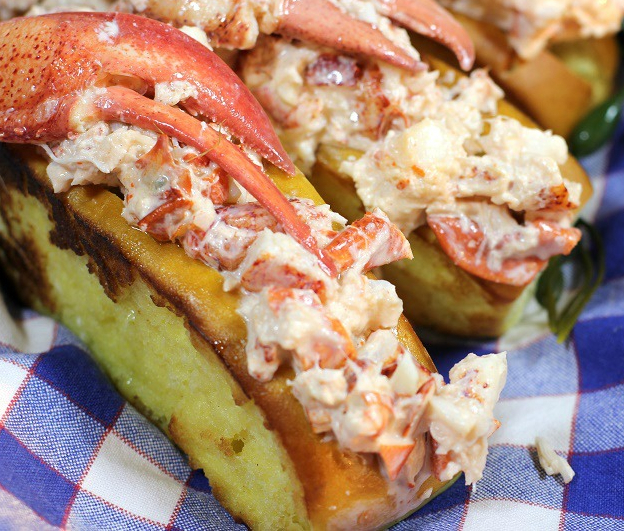 With emphasis on a large quantity of absolutely delectable lobster meat overflowing from a perfectly toasted standard size roll, this lobster roll is to be savored with every bite. Once finished, the next thought is typically, "When can we come back here for more?" Woodman's, 121 Main St., Essex MA. Tel. (978) 768-6057. Open year-round.